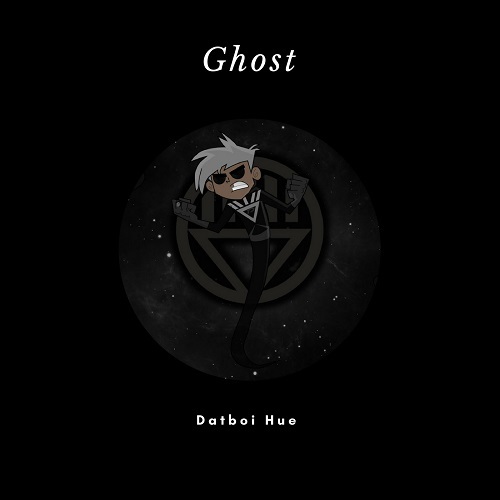 [New Single] Datboi Hue "Ghost"
Datboi Hue is a Broward county rapper that found a early spark of fame after his first mixtape release named chronicle dreams with popular songs such as i hate high school and dopekid. currently the artist Is really involved in the new wave of rap called clout music stating " Its the future of rap really, there was; you know Tupac and Biggie as the center of conscious rap now we got n***** like Rocky and the Migos as the center of this new wave that I call clout music. Datboi Hue has a rare quality of possessing In depth idea of complex music genres like Hip hop and rap, he also dips In and out of R&B. with his current project out wasted potential hue is bound to make waves.